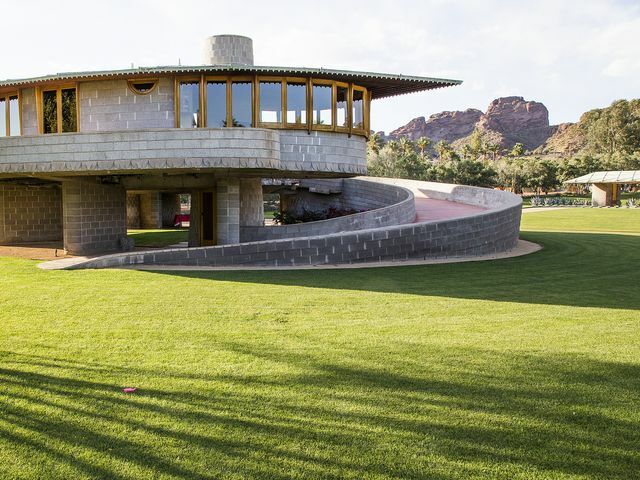 A home designed by Frank Lloyd Wright at the center of a years-long controversy in Phoenix's Arcadia neighborhood could be donated to the Arizona Community Foundation, a representative of the organization said Tuesday. 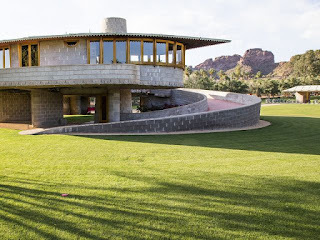 Megan Brownell, chief brand and impact officer for the foundation, said in an email that the owners of the 1952 David and Gladys Wright House "offered the home as a charitable gift." The organization provides funding to various entities and provides leadership on community issues, according to its website.